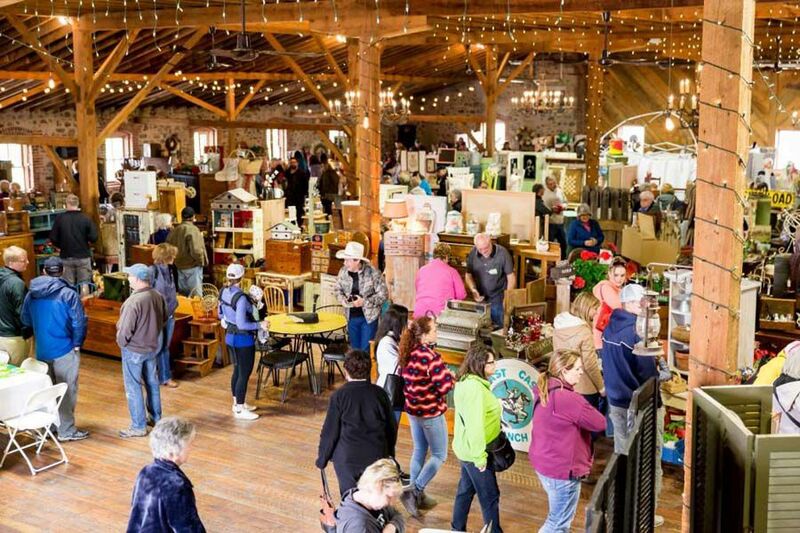 Upcountry Vintage Market is a fun antique fair with a wide mix of quality goods for sale in a beautiful setting, the historic Kleffner Ranch in East Helena. 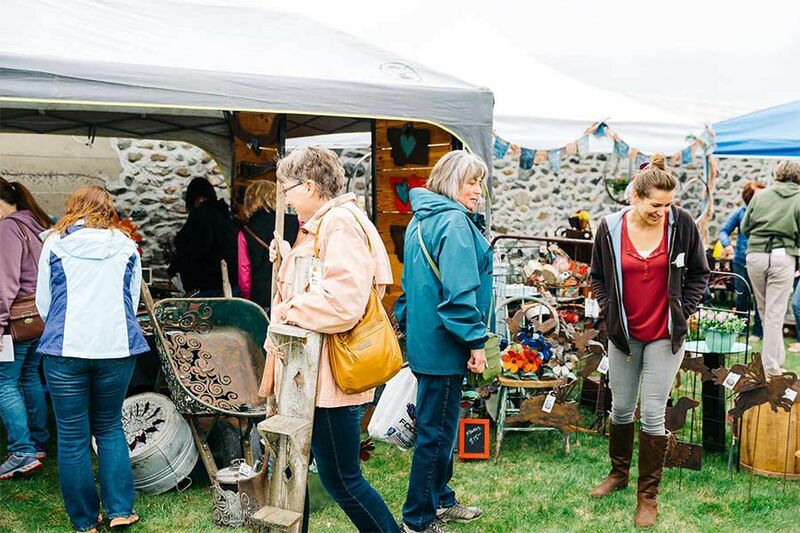 Forty vendors from across Montana will be selling vintage, antiques, salvage, re-purposed and farm finds – from fine porcelain tea cups and vintage silver jewelry to Hoosier cabinets and wagon wheels! 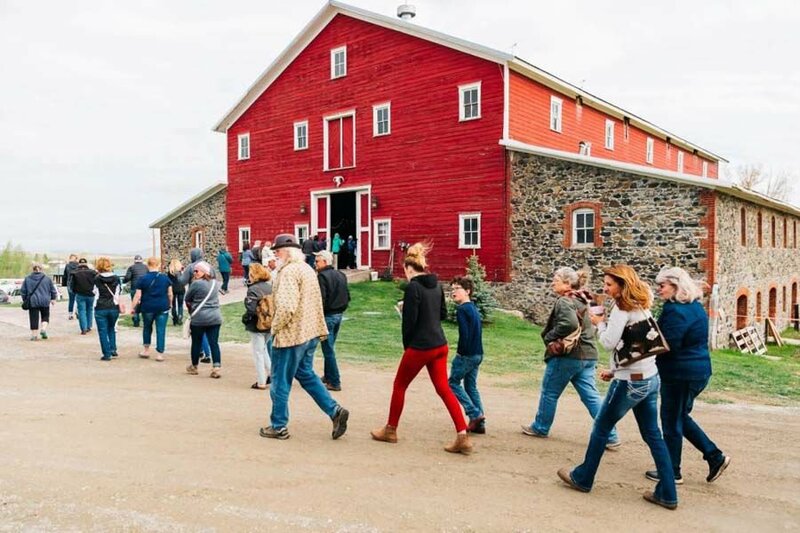 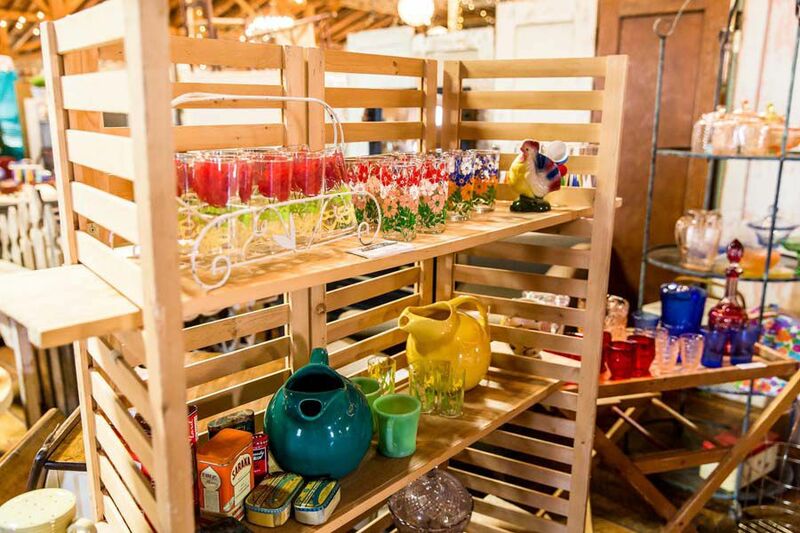 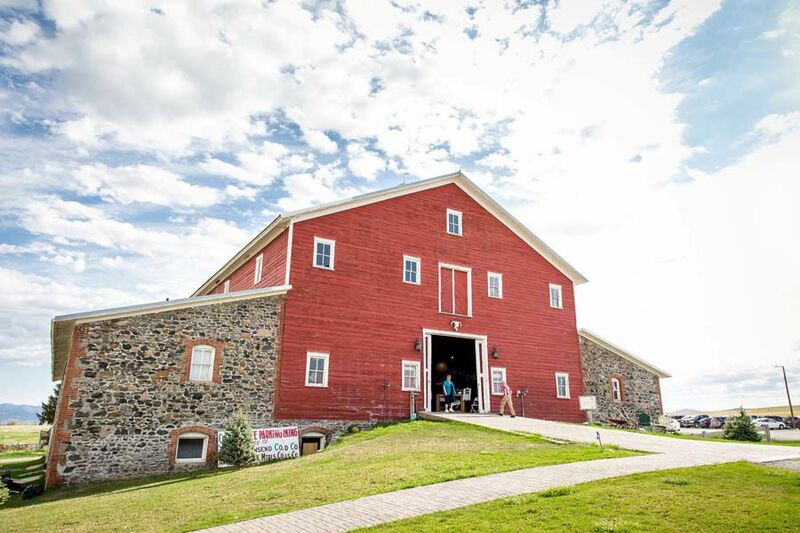  For more information about our 2019 Upcountry Vintage Market, click here! 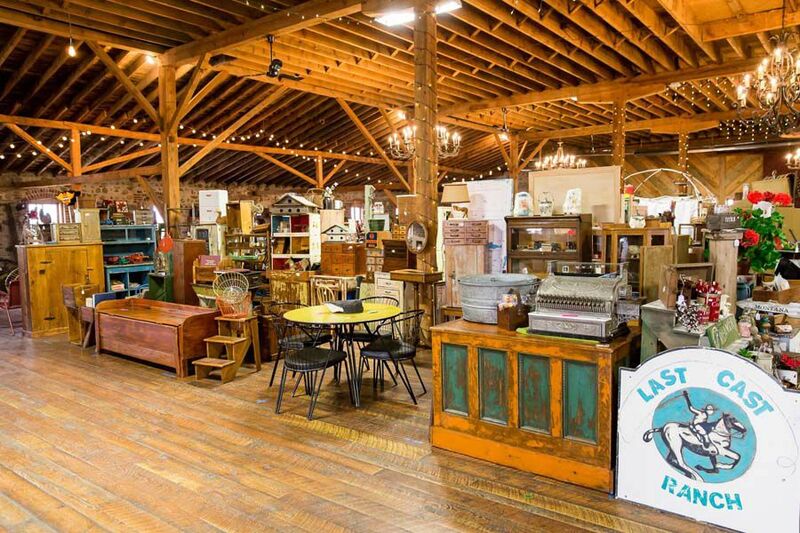 Cool Old Stuff, Food, & Fun!